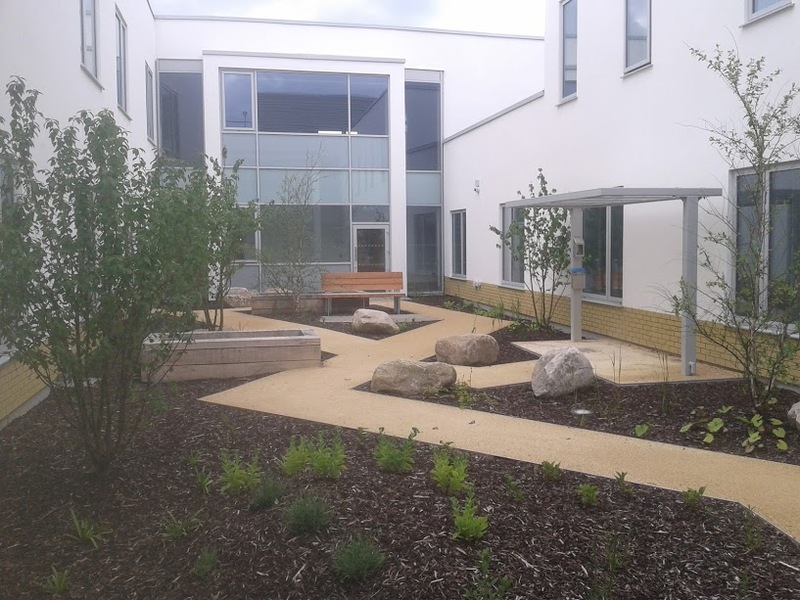 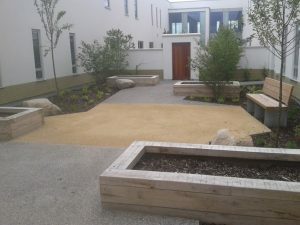 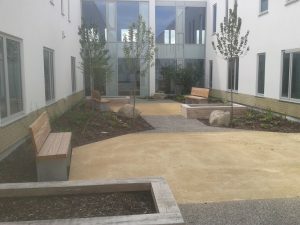 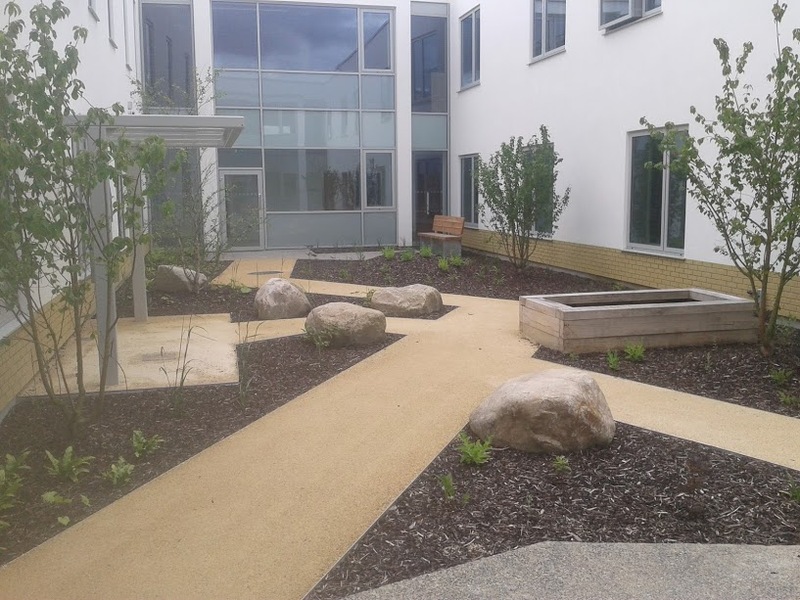 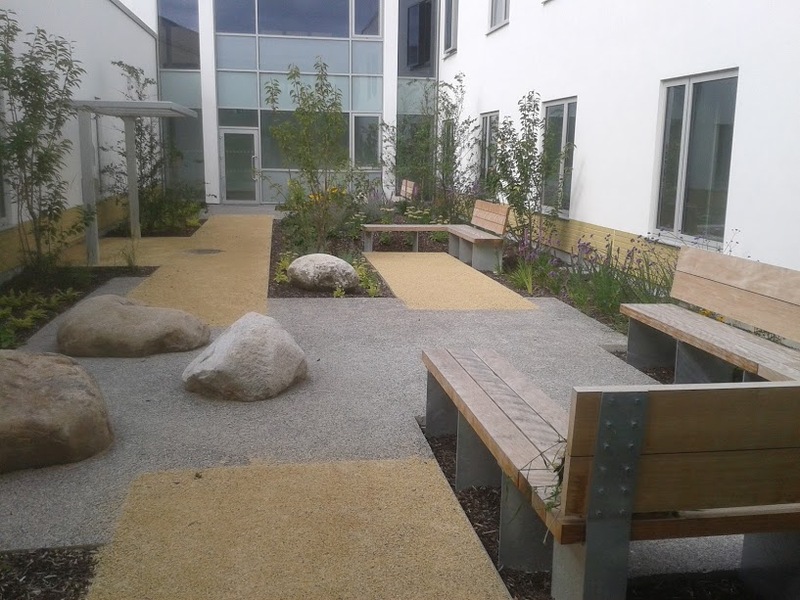 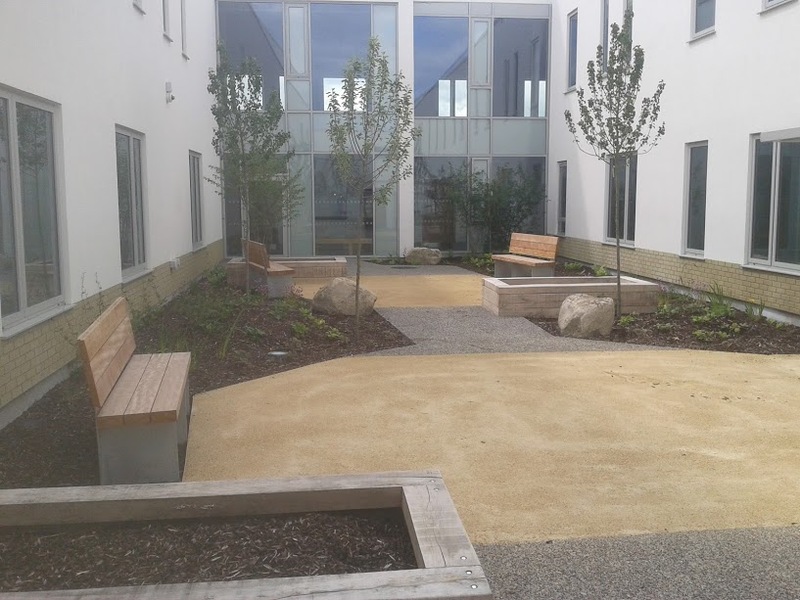 Western were the main contractors with Delaney Landscaping carrying out all topsoiling, landscaping, boulders and wooden features to the site. Nearly all of the landscaping in this site was within internal courtyards and it was a great learning experience for us. 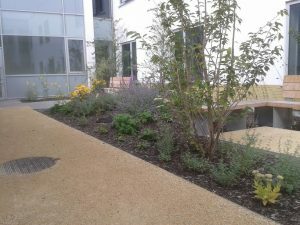 It was our first time on a project which required such high usage of cranes to move materials.